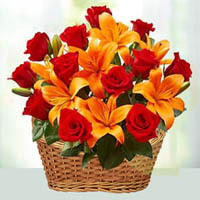 Delhi Flowers Bouquet Delivery is very easy and safe with Phoolwala.com, you can trust Delhi Florist Phoolwala by reading Phoolwala Reviews and ratings which are highly recommended by happy and satisfied customers. 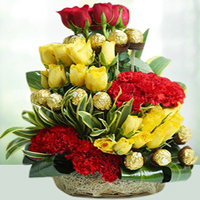 You can view here Phoolwala reviews and testimonials and get the idea of how Phoolwala have built the trust in India in online flower delivery business. 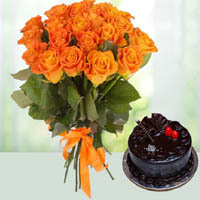 Generally you do not remember the all the important occasions in mind and if any of your friend, colleague or spouse remind you today is someone’s birthday or any special occasion then you think what should sent immediately to the person as time is short and you have to give your presence with the beautiful gift and message. 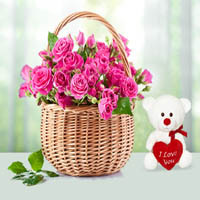 In this situation Sending flowers bouquet online is quick solution within not time. 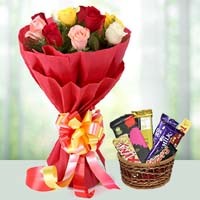 Phoolwala send flowers to Delhi, Flowers to Bangalore, Flowers to Mumbai Cities Same Day wiithin 2- 3 hours of delivery time. 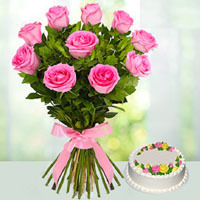 You can place order between 6 am to 4 pm any time and your flowers are delivered sure. 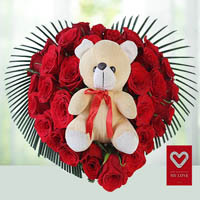 Just keep in mind that the delivery location should be in proper city radiations and not to be so far. 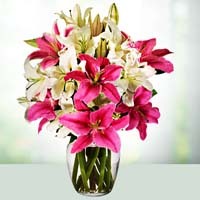 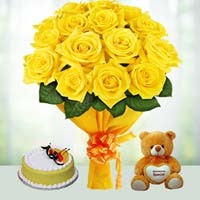 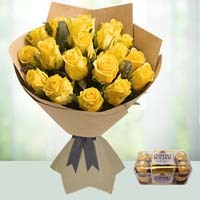 Your flowers bouquet delivery will be along with your personal message to the recipient. 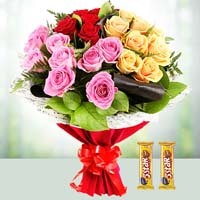 flowers bouquet delivery is very easy and safe with Phoolwala.com, you can trust Delhi Florist Phoolwala by reading Phoolwala Reviews and ratings which are highly recommended by happy and satisfied customers. 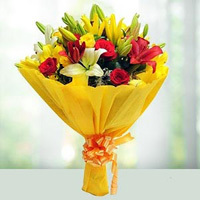 You can view here Phoolwala reviews and testimonials and get the idea of how Phoolwala have built the trust in India in flowers delivery business. 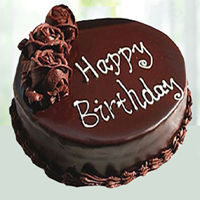 Phoolwala.com website is fully trusted with SSL certification and catering to domestic and International customers since more than 10 years. 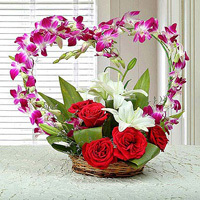 Phoolwala have presence of dedicated Delhi florists and Delhi Flower Shops Delhi Flowers Delivery Same Day and all over delhi who arrange flowers delivery in Shahadara, Vishvash nagar, Bhola nagar, Pandav Nagar, Anand Vihar, Jagriti Enclave, Yojna Vihar, Hargobind Enclave. 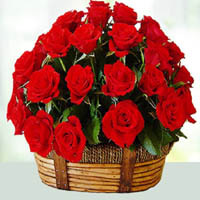 Delhi Flowers Shops and florists in Karkardooma Florist, Dilshad Garden Florist, Seemapuri Florist, Durgapuri Florist, Karawal Nagar Florist, Seelampur Florist, Yamuna Vihar Florist, Bhajan Pura Florist,Laxmin Nagar Florist,Geeta Colony Florist, Ganesh Nagar Florist, Trilok Puri Florist, Vasundhara Enclave Florist, Mayur Vihar phase 1 Florist, Mayur Vihar phase 2 Florist, Mayur Vihar Phase 3 Florist, Kondli Florist, Kalyanpuri Florist, Gazipur Florist, Madhu Vihar Florist, Chandra Vihar Florist, Hasan pur Florist, Krishna Nagar Florist, Angad nagar Florist, Mandawali Florist, I.P.Estate Florist, Mustafabad Florist, Vivek Vihar Florist, Saini Enclave Florist, Shaker pur Florist, Lalita Park Florist, Ramesh Park Florist, Ashok Nagar Florist, New Ashok Nagar Florist, Gandhi Nagar Florist, Meera Bagh Florist. 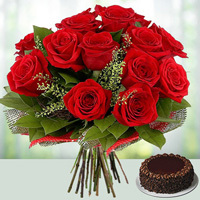 If you are looking for surprise your loved ones by sending midnight flowers delivery, Phoolwala is there to help you by organising the great offer of Flowers with Cakes to Delivery to Delhi in Midnight. 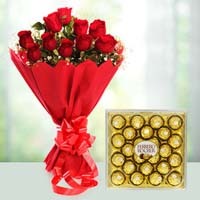 You can choose many other options to make it a great combo of flowers with chocolates, flowers with dry fruits, flowers with sweets and deliver along with your most personal message as a customised gift. 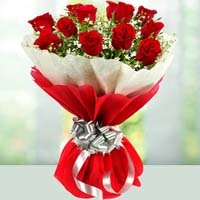 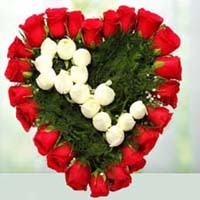 Generally midnight flowers delivery in Delhi happens between 11 : 30 PM to 12: 30 AM. 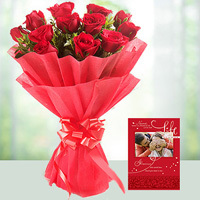 Phoolwala suggests that if you are looking for Midnight flowers delivery then think about timings and place order in at least 1 day advance, this will help Delhi Florist to design and arrange flowers delivery at midnight in Delhi. 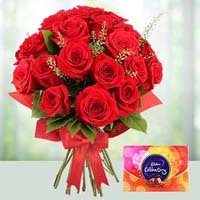 Delhi florists and Delhi Flower Shops are located at following locations for express Flowers Bouquets Delivery to Delhi locations Peeragarhi Florist, Paschim Vihar Florist, Raja garden Florist, Rajauri Garden Florist, Nangloi Florist, Nangal dairy Florist, Najaf Garh Florist, kakraula Florist, Uttam Nagar Florist, Tilak Nagar Florist, Subhash Garden Florist, Ramesh Nagar Florist, Kirti Nagar Florist, Shadi Pur Florist, Moti Nagar Florist, Tagore Garden Florist, Sagarpur Florist, Dabri Florist, Palam Florist, Hari Nagar Florist, Ghatna Ghar Florist, Mayapuri Florist, Patel Nagar Florist, Rajender Nagar Florist, Pusa Road Florist, Punjabi Bagh Florist, Ranjit Nagar Florist, Gurunanak Nagar Florist, Patel Garden Florist, Vikas Nagar Florist, Madhu Vihar Florist, Mangala Puri Florist, kaparshera Florist, Shahabad Mohammadpur Florist, Sadh Nagar Florist, Indra Park Florist, Mahavir Enclave Florist, Kailash puri Florist, Dasrath puri Florist, Raghu Nagar Florist, Jwala Heri Florist, Madipur Florist, Sultan puri Florist, Mangol puri Florist, Miyanwali Nagar Florist, J J Colony Florist, Saini Vihar Florist, Naresh Park Florist, Aman Puri Florist, Ratan Bagh Florist, Veena Envlace Florist, Gulshan Park Florist, Mundka Florist, Nihal Vihar Florist, Mohan Garden Florist, Jeevan Park Florist, Pankha Road Florist, Hari Enclave florist. 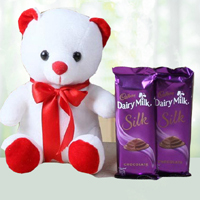 Products in this category have been rated 4.53 out of 5 based on 654 reviews.